Today Riley plays back the interview he did recently with Jerry Miculek. Jerry has been shooting and dominating the sport for a long time. Chances are there isn't anything he hasn't seen! 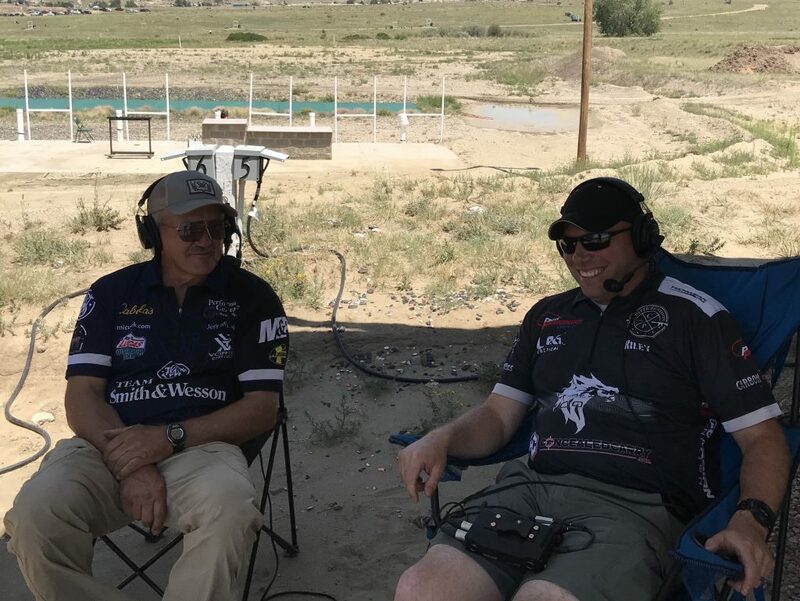 He has some great advice for newer shooters, talks about gun choice and selection, what sort of adaptations he's had to make as his body has aged and his eyes have changed, and he shares the story of how he first got into competitive shooting. PLAY above to listen to this awesome episode with THE MASTER!